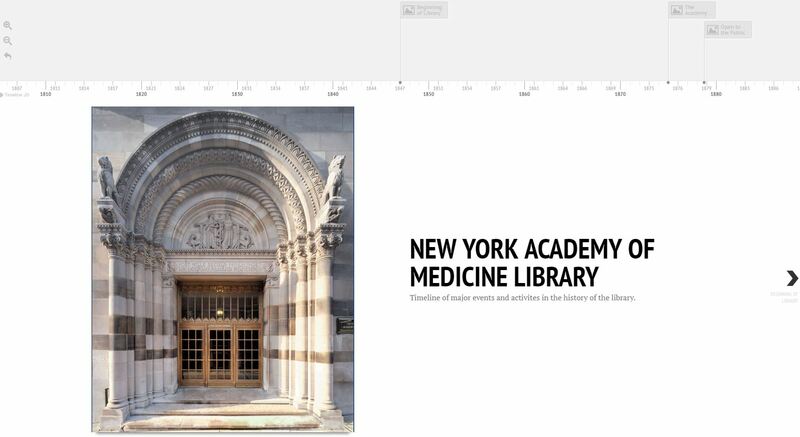 The Academy Library’s history spans almost 170 years, and a glimpse into this history is documented in this interactive timeline. While the timeline does not represent everything that has occurred in the Library, notable milestones can be seen here. The story starts with the founding of the Library on January 13, 1847, with a gift from Isaac Wood of Martyn Payne’s?Medical and Physiological Commentaries?and continues forward to the recent renovation and naming of the Drs. Barry and Bobbi Coller Rare Book Reading Room.